Having sired a metropolitan winning two year-old for the past three Saturdays running, Goldin Farms’ Akeed Mofeed (GB) is emerging as a serious young sire to watch and given his profile as a high class middle distance older horse it is safe to say the best is yet to come. The only Group I winning son of one of the world’s best sires in Dubawi to stand in Australia this spring, Akeed Mofeed has put forth some impressive statistics from his first crop of 58 live foals. 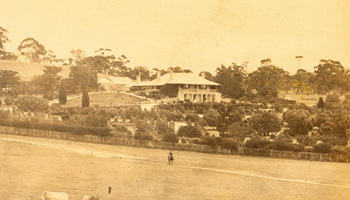 Akeed Mofeed has sired four winners – all of them metropolitan winners – and four place-getters from 14 starters putting him in the Top 10 Australian First Season sires by winners and earnings. Sunset Watch and Heart Conquered scored earlier in the year for Team Hawkes, the former winning at Ballarat and then Caulfield, while the later was a winner at Morphettville. Both are now spelling with a view to late spring campaigns aimed at Black Type success. 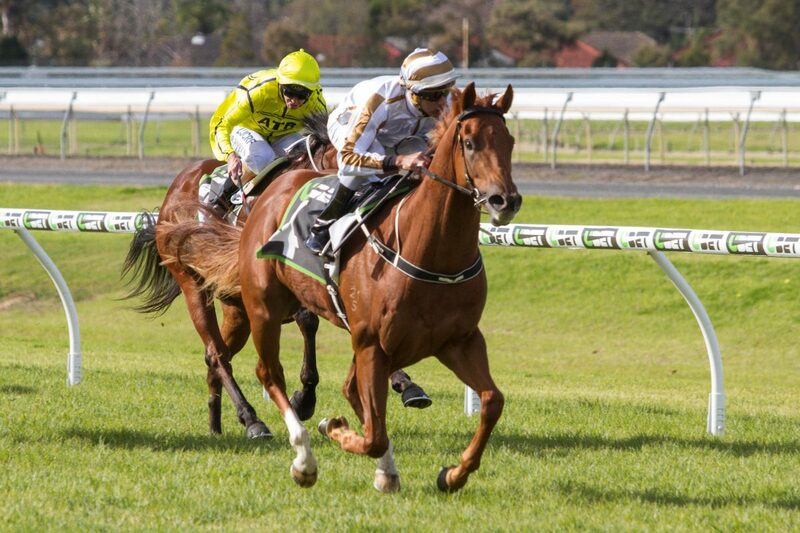 In recent weeks, it’s been unbeaten filly Assertive Play and promising gelding Poised to Strike flying the flag for their sire, both youngsters showing stakes ability. 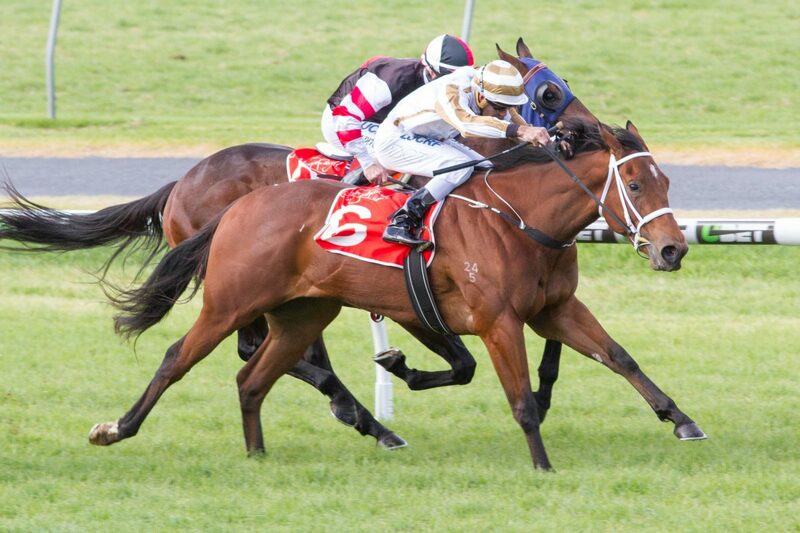 A homebred for Goldin Farms prepared by Phillip Stokes, Assertive Play has won her only two starts at Morphettville and bolted in by nearly five lengths over 1100 metres last Saturday at Morphettville. “She’s an exciting filly that we will aim for the Classics,” said Phillip Stokes. Poised to Strike was a good second on debut for the Hayes Dabernig training partnership and then blitzed his rivals to win easily at Morphettville two weeks ago. “He (Akeed Mofeed) is certainly off to a great start,” said Goldin Farms’ General Manager, Andrew Perryman. “Assertive Play was his third Saturday Morphettville winner in a row, with Poised To Strike scoring over 1250m on 23 June. 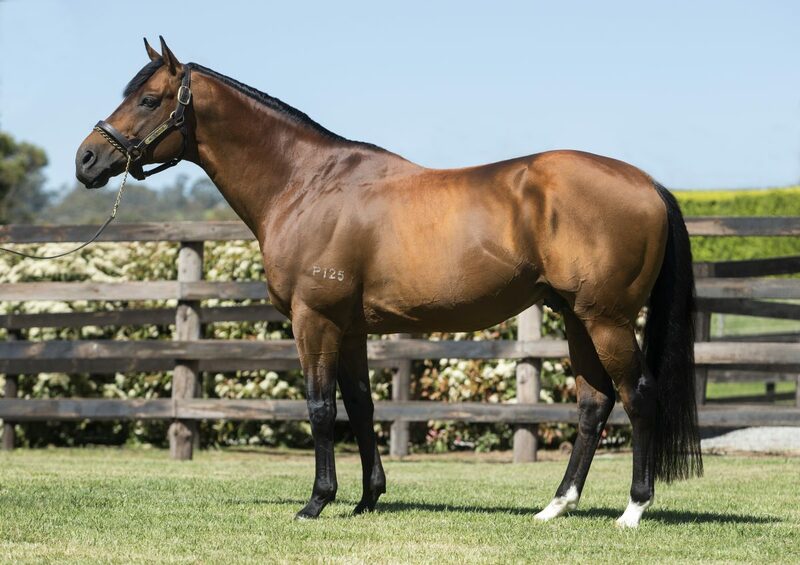 “The owners have supported Akeed Mofeed with around 40 mares in each of his first three seasons at stud and ensured his first two crops are in the stables of leading trainers such as Hayes, Hawkes, Stokes, Richard Jolly and Tony McEvoy. 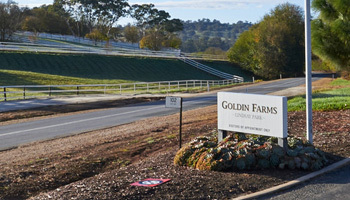 Breeders interested in Akeed Mofeed should consider a trip to the Barossa Valley for the Goldin Farms stallion parade which will take place on July 29 from 2.30 pm. “The farm features 200 acres of newly fenced paddocks for agistment on our Tarrawatta property and they are full of green grass following the early winter rain,” Perryman added. Image credits – 2 racing photos to Atkins Photography, the stallion portrait to Hilary Hann Photography and the paddock shot to Nicole Emanuel Photography.